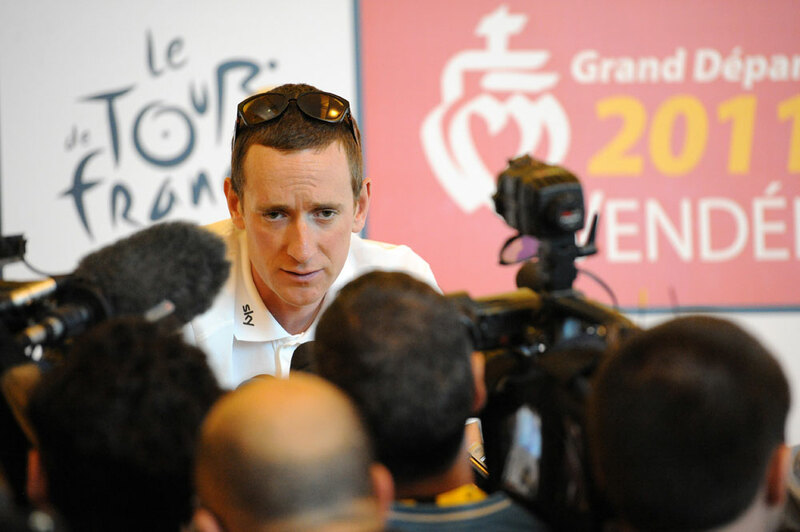 On Wednesday, Sir Bradley Wiggins announced his retirement from professional cycling, bringing the curtain down on an illustrious career that saw him win the Tour de France, numerous world titles, and seven Olympic medals including five golds. For many riders the cliché “the victories speak for themselves” may ring true, but with Wiggins you sincerely hope that they don’t, because his post-race interviews are the stuff of legend. Here we collect together our favourite Wiggins quotes over the years. We’re sure you’ve got your own favourite too. “To just be mentioned in the same breath as Sir Steve Redgrave and Sir Chris Hoy is an absolute honour. To be up there with those guys as a British Olympian is very special. The important number is four and I’ve got to carry on to Rio now and go for number five!